Bombardier Transportation's Russian signalling joint venture (JV), Bombardier Transportation (Signal) Ltd, has equipped the 150th station on the Russian Railway's (RZD) network with the BOMBARDIER EBI Lock 950 Computer-Based Interlocking (CBI) system. This milestone system started commercial operation on October 10th at the Onokhoy Station on the East-Siberian branch of the network. 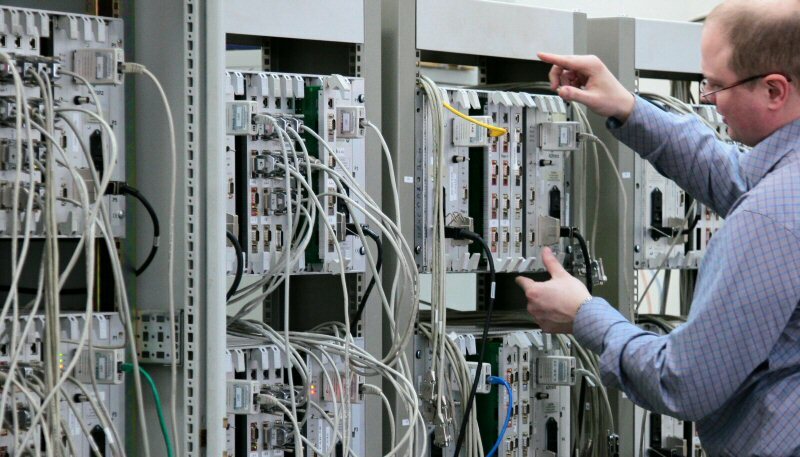 Furthermore, the solution features some of the first systems produced locally by Bombardier and RZD's manufacturing JV team at the Elteza signalling company. Commenting on the commissioning, Evgeny Soldatenkov, Chief Engineer of the Signalling Department, the East-Siberian Railway, said, "This is an important milestone in our joint work on the modernisation of the East-Siberian Railway. We have been working with Bombardier Transportation for over 15 years and they have proven to be an expert and dependable partner that never fails to deliver." Andrey Golubev, General Manager of the Bombardier Transportation (Signal) Ltd JV, added, "Reflecting the continued success of our partnership with RZD, this commissioning also represents a significant achievement in our programme to localise the manufacture of rail control products, which will support the further modernisation of Russia's rail infrastructure." Established in 1996, the Bombardier Transportation (Signal) Ltd engineering joint venture with RZD delivers cutting-edge signalling equipment for the Russian Rail network, including Bombardier's proven EBI Lock 950 CBI systems. These systems are already enhancing capacity, flexibility and availability on 15 regional branches of the Russian railways. To date, 253 stations have been equipped in countries using the 1520 mm railway gauge. 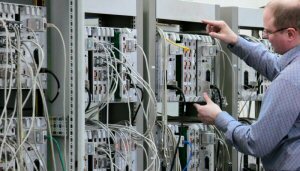 In 2010, Bombardier also purchased a stake in the RZD subsidiary Elteza, the largest signalling equipment manufacturer in Russia. Bombardier, EBI, ECO4 and The Evolution of Mobility are trademarks of Bombardier Inc. or its subsidiaries.